The 2018 forecast calls for high-contrast elements, with a chance of bold political statements and elevated excellence. 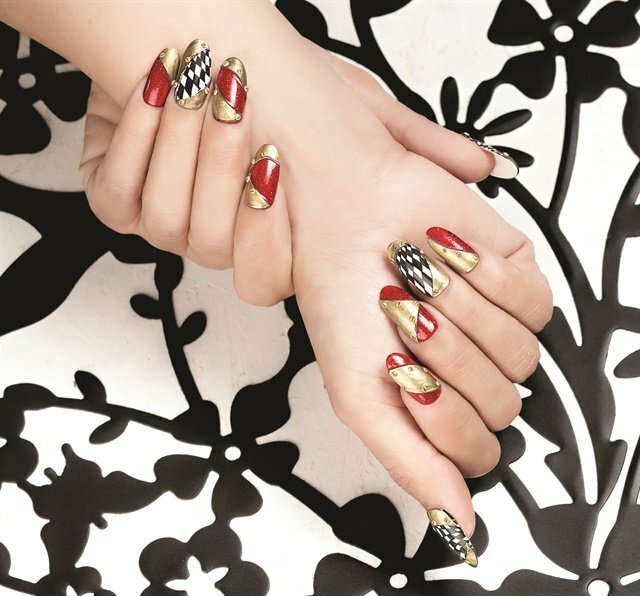 Each January, NAILS takes a look at what nail trends are on the horizon for the coming year. The 2018 forecast calls for high-contrast elements, with a chance of bold political statements and elevated excellence. How will you adapt these trends for your clientele? Though matte has been on the scene for years now, expect to see it take on new life in 2018. 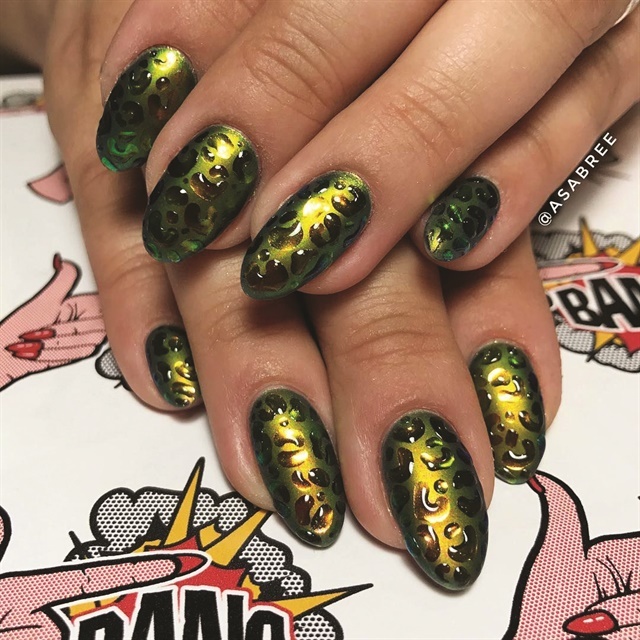 “For nail artists, texture is one of the coolest new tools in our belts,” says trendsetter and Modern Salon 100 artist Asa Bree Sieracki. She recommends trying shiny details on a matte base to create a look with an extra level of visual appeal. 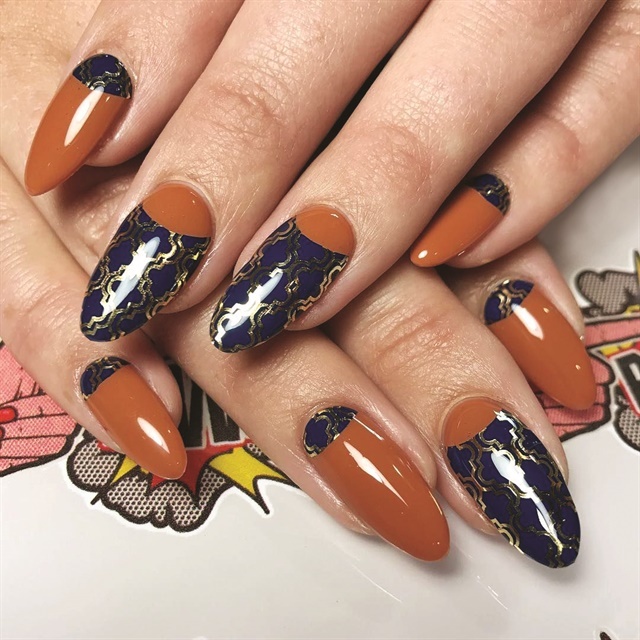 NAILS Next Top Nail Artist season 4 winner Tracey Lee agrees: “I believe the combination of metallic colors with a matte finish creates such interesting options.” With options for going matte in both lacquer and gel, there’s no reason to skip this trend. Use it to bring new dimensions to your tried and true faves. 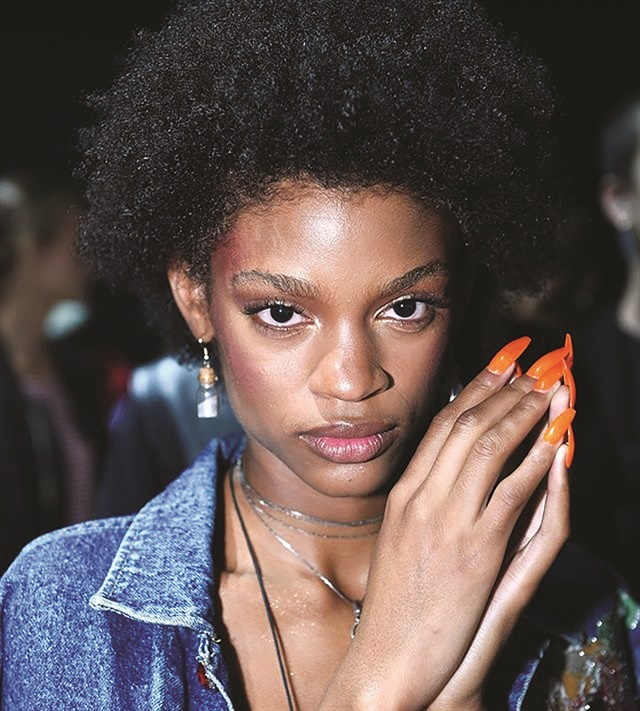 Following on the heels of futuristic chrome manicures, 2018 nail styles take a turn to feature elements of youthfulness and fun. Keep an eye out for a sticker-like style, emoji motifs, and icons. 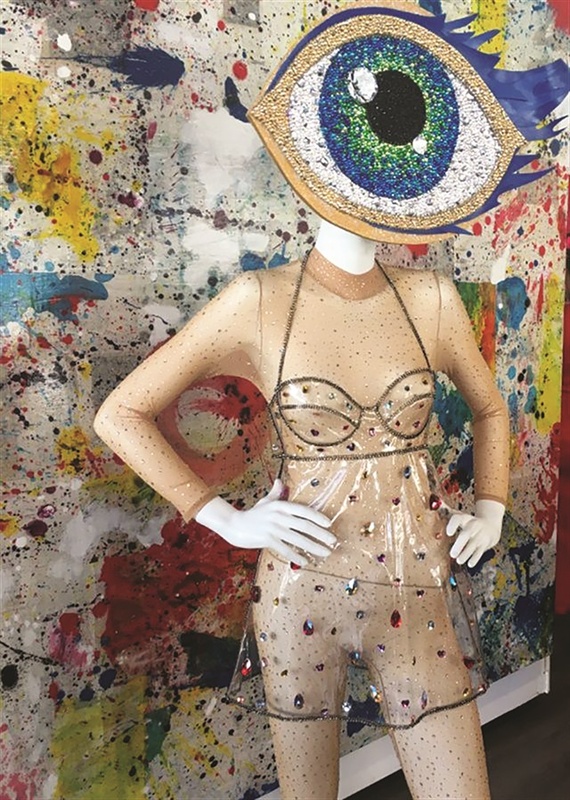 Swarovski calls this trend Funtasia, predicting that “shrill colors and show-stopping visual statements” will be featured, as well as cartoon-like motifs like eye iconography. 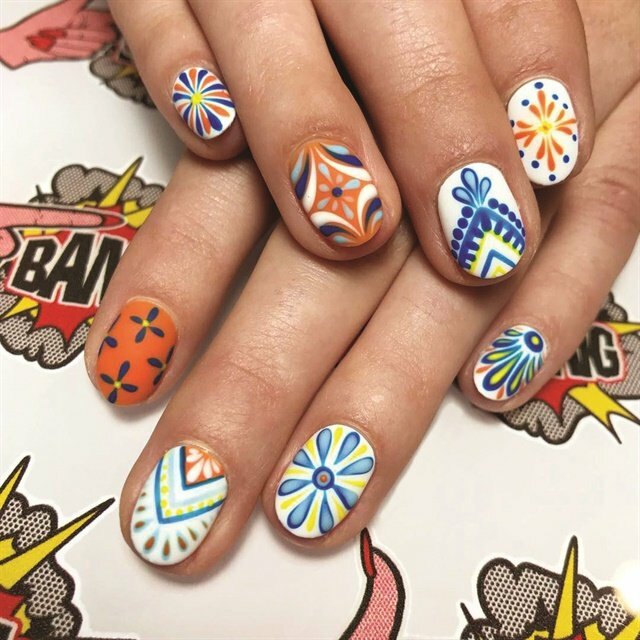 CND co-founder and style director Jan Arnold calls for “electric pastels that animate nail artistry and urban patterns like camouflage and lightning bolts.” She even recommends pushing it further, toward Japanese kawaii-inspired elements like fruits, doodles, and polka dots. Ready for a vacation? 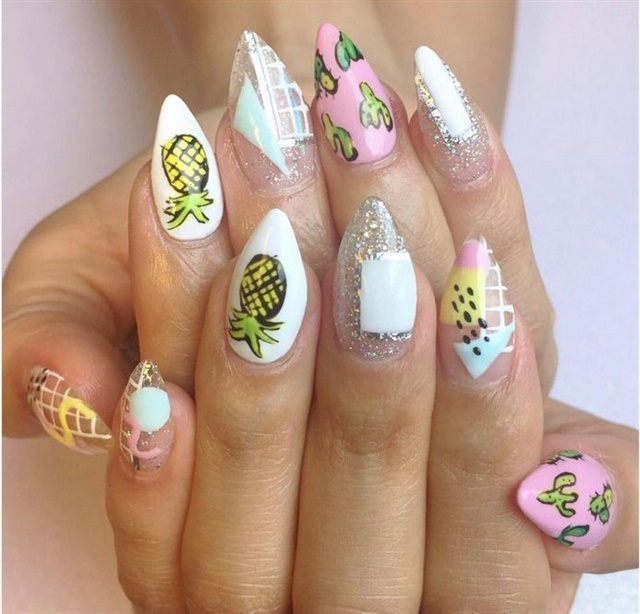 For now, let your nails take you to a new destination. 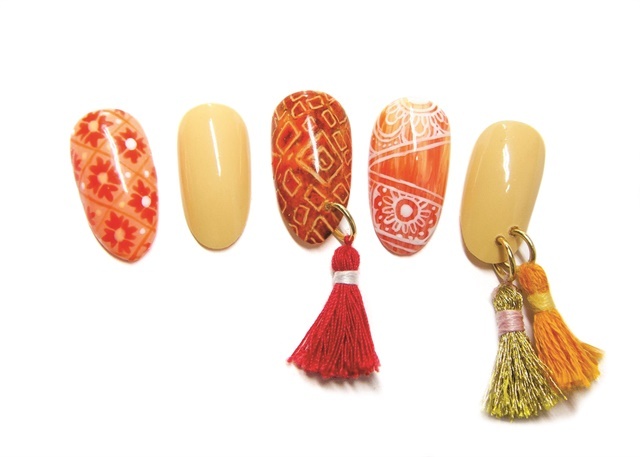 Young Nails president Greg Salo says to expect to “turn up the heat with a collection inspired by Palm Springs and the colors that you find in the local desert and cactus flower.” Arnold predicts that 2018’s hot colors will include shades that inspire visions of “spices and sand dunes from a faraway land.” Sieracki’s color predictions are similar, and she expects shades like earth tone neutrals, mauves, mustards, and khakis to be huge in 2018. 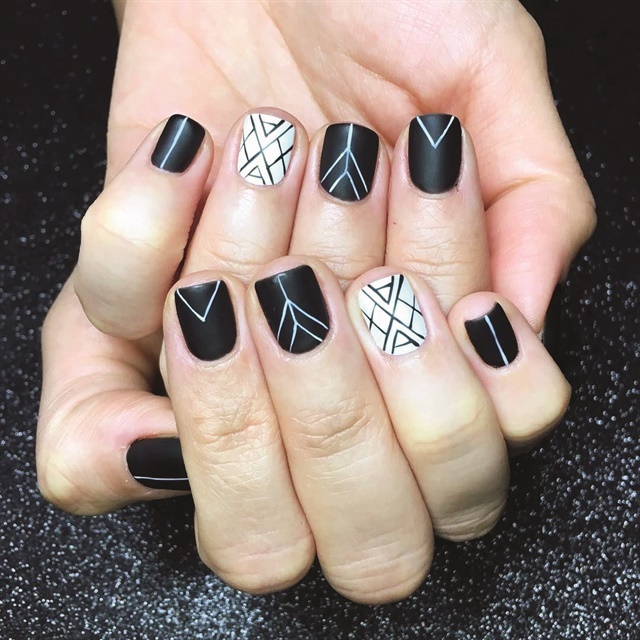 When it comes to nail art, Arnold suggests mehndi patterns, clay pottery graphics, and mosaic tile motifs, while Lee notes that she expects to see “a modern take on ancient architecture and influences with a wealth of embellishments, rich motifs, and tattoo-like nail art.” We’ll take a one-way ticket! 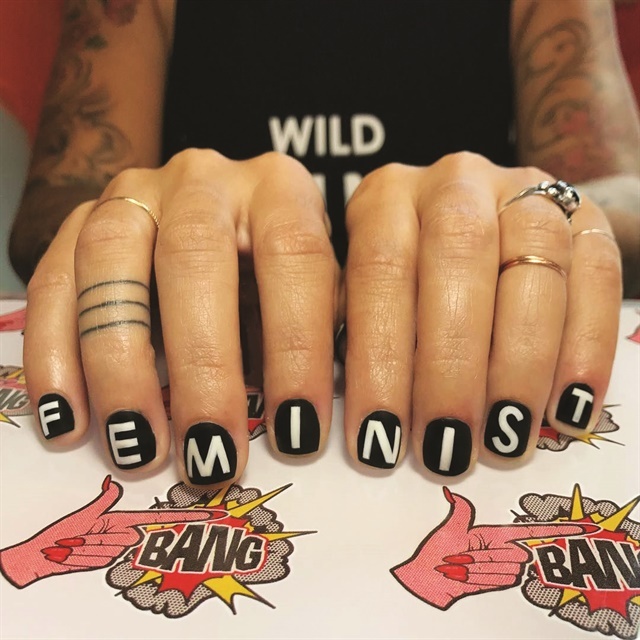 With people becoming more passionate about social and political causes, keep an eye out for nails to match. Sieracki expects to see more boundary-pushing themes and designs in 2018 as nails continue to toe the line between wearable fashion and fine art. Swarovski noted this trend as well, looking to an increased willingness to make a political statement. 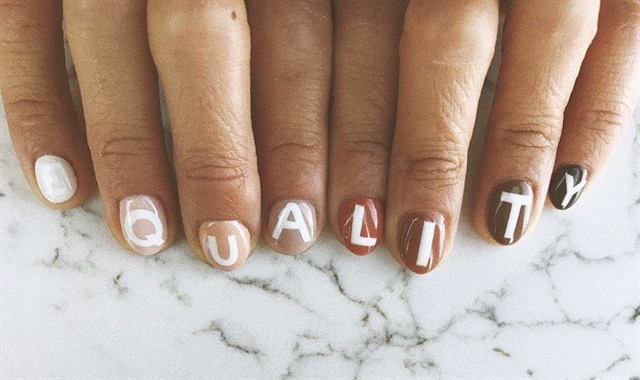 And while some would say to steer away from making your own political statements, there’s no reason not to encourage your clients to use their tips to speak out about issues that are important to them. Technique is everything in 2018. While the industry has always held precision and technique in high regard, expect to see it take center stage this year. 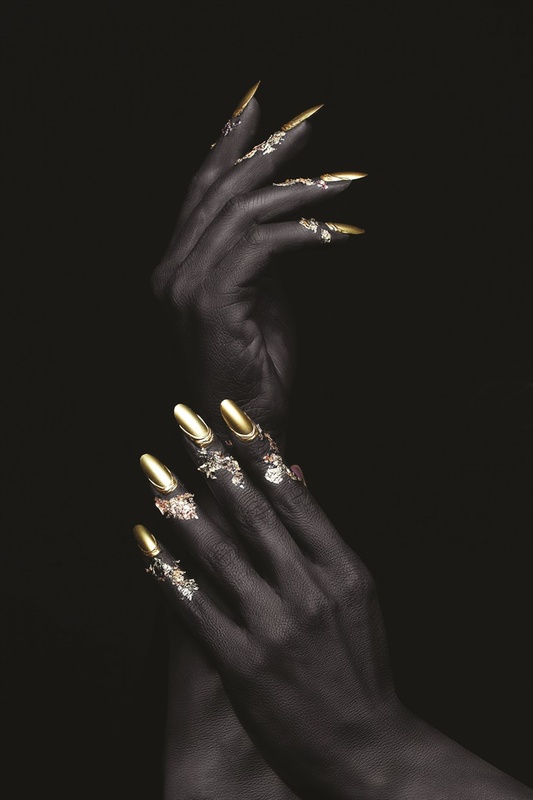 “We will see an obsession with the details: super sculpted nail enhancements, crazy sharp fine line nail art, and layered looks,” says Salo. 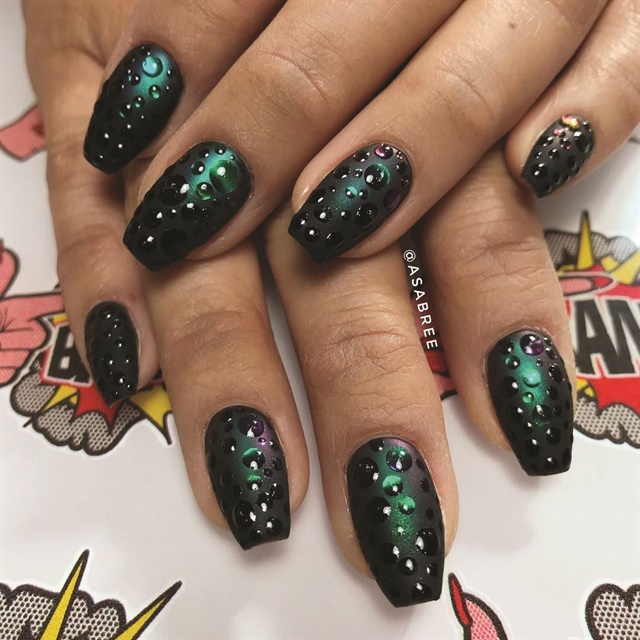 Arnold says the year ahead will require elevated excellence, meaning nails that look beautiful, but more importantly, perform well for the client. Whether you stay abreast of the trends or not, techs should strive to constantly push themselves and reinvent their personal style. It can be easy to settle into a comfortable routine, but the industry won’t evolve without risk-takers. “I believe we are in such a creative industry that new life can be blown into even the most overdone trend,” says Lee. We completely agree. 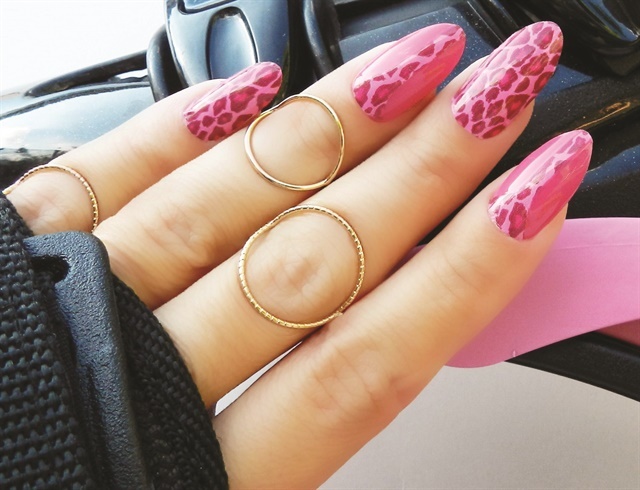 Share your take on these trends by uploading your work and tagging #nailsmagazine.